Same product you‘ve grown to know and love over the last twenty years. Same people you’re used to dealing with, just a new company name and location. Thank you for your continued support and use of Santa Barbara Massage Cream for the next 20 years and beyond. 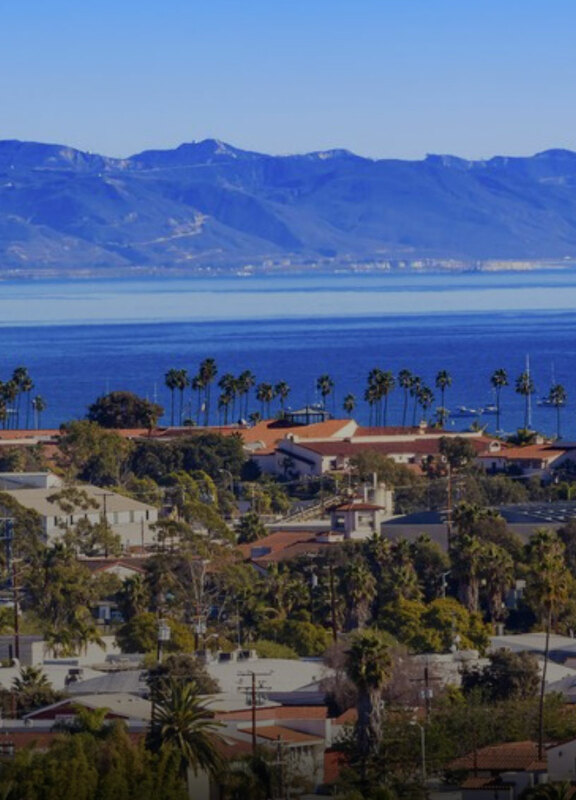 We are located just outside Santa Barbara, in Montecito.